If you have questions, we have answers. We can help you with all your self storage needs. Do you need boxes and packing materials, we can help with that too. 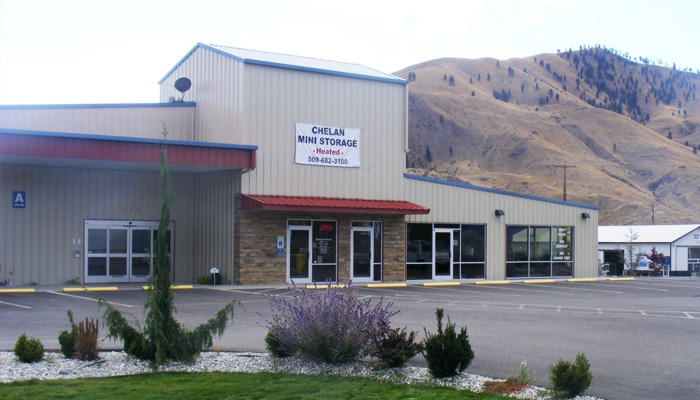 Chelan Mini Storage has a convenient location and helpful staff to assist you in your storage needs!